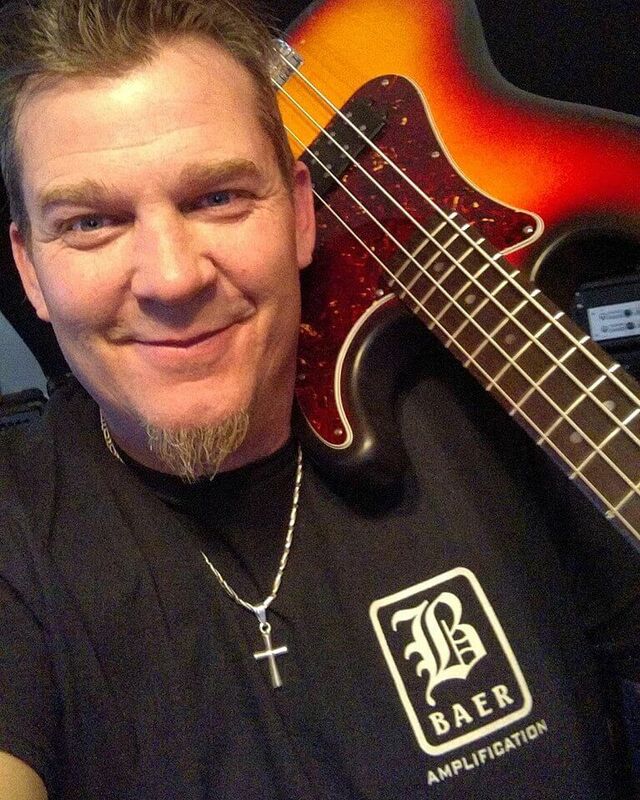 Or Lubianiker takes some time from his busy schedule to chat with Andy Irvine and the readers at Andy’s World of Bass. 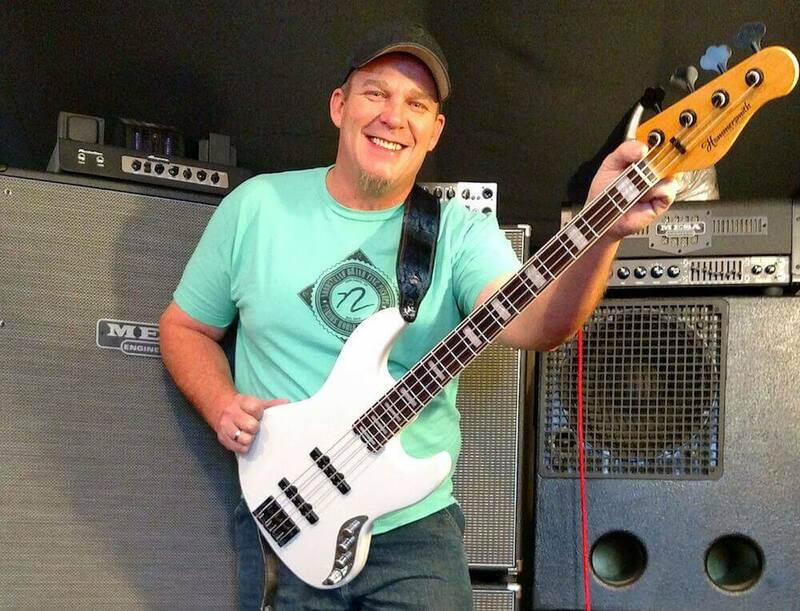 Chuck Rainey takes some time from his busy schedule to chat with Andy Irvine and the readers at Andy’s World of Bass. Sheldon Dingwall takes some time from his busy schedule to chat with Andy Irvine and the readers at Andy’s World of Bass. Ron Bienstock takes some time from his busy schedule to chat with Andy Irvine and the readers at Andy’s World of Bass. 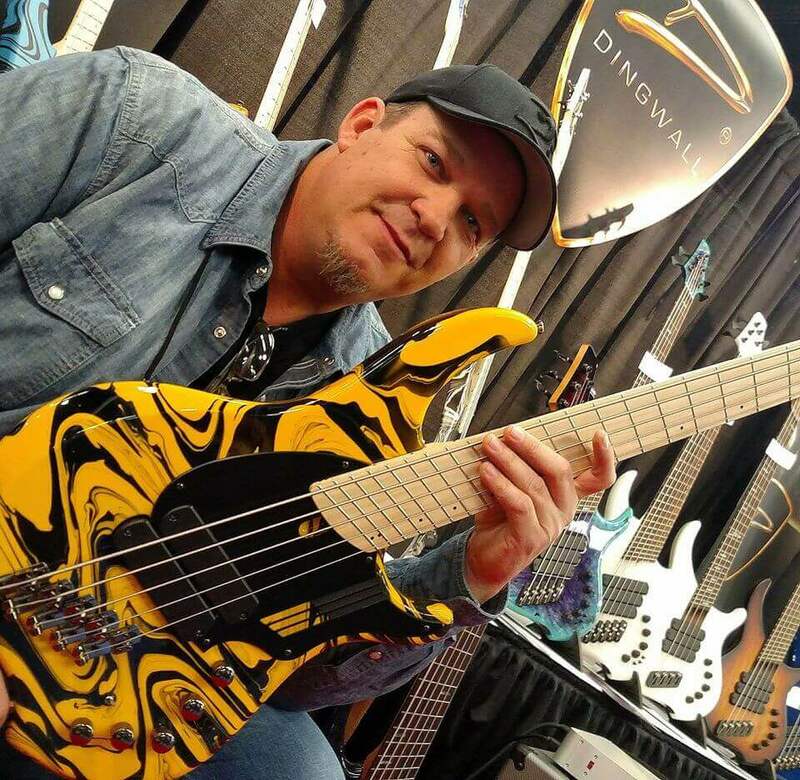 Michael Tobias Design (MTD) takes some time from their busy schedules to chat with Andy Irvine and the readers at Andy’s World of Bass. Legenday bassist Phil Chen takes some time from his busy schedule to chat with Andy Irvine and the readers at Andy’s World of Bass. 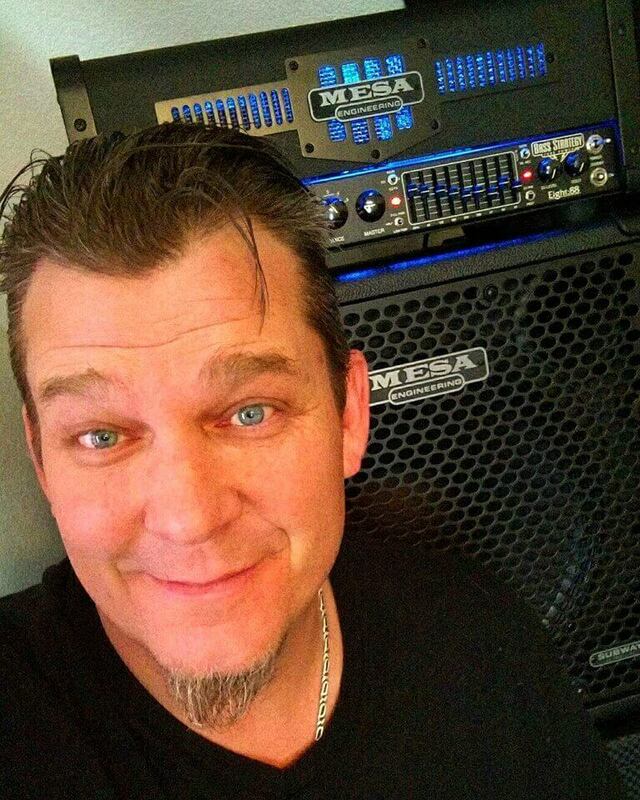 Dino Monoxelos takes some time from his busy schedule to chat with Andy Irvine and the readers at Andy’s World of Bass. Darrel Craig Harris takes some time from his busy schedule to chat with Andy Irvine and the readers at Andy’s World of Bass. David Ellefson takes some time from his busy schedule to chat with Andy Irvine and the readers at Andy’s World of Bass. 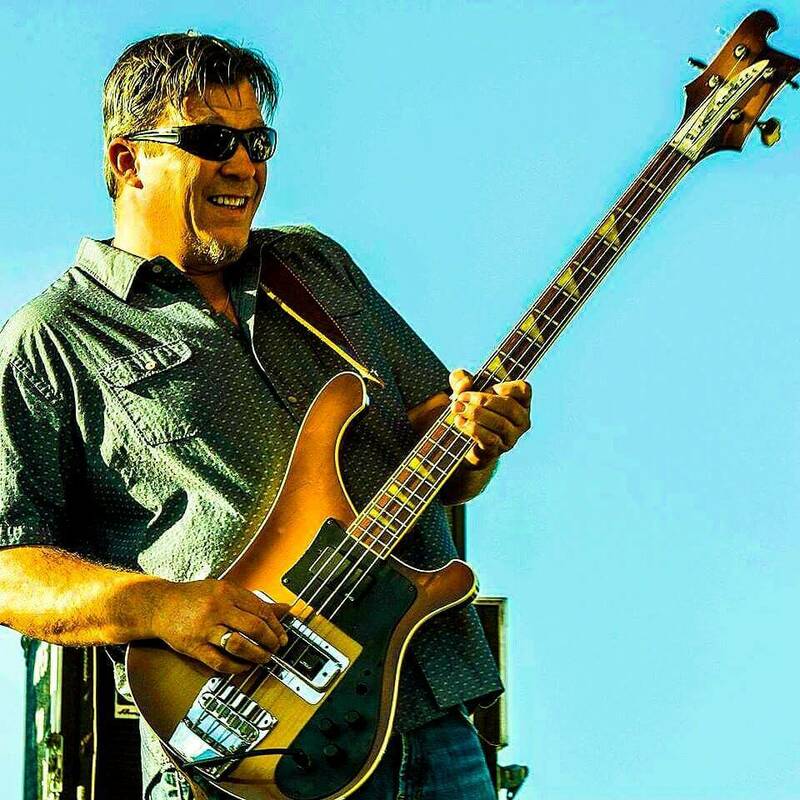 Igor Saavedra takes some time from his busy schedule to chat with Andy Irvine and the readers at Andy’s World of Bass. Norm Stockton takes some time from his busy schedule to chat with Andy Irvine and the readers at Andy’s World of Bass. 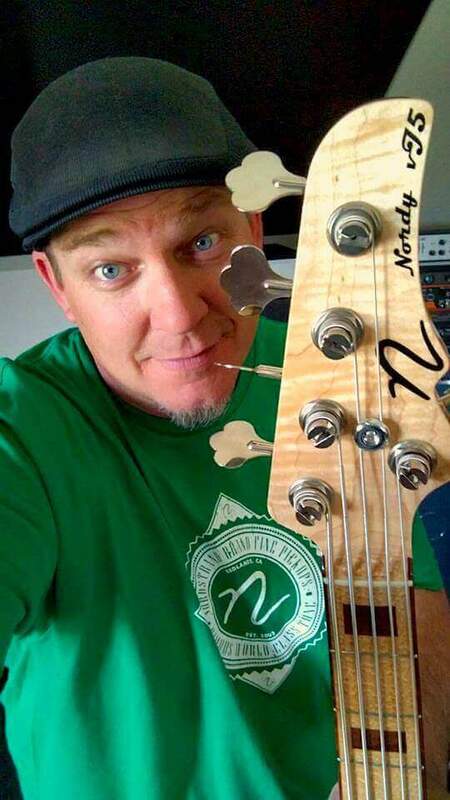 Vail Johnson takes some time from his busy schedule to chat with Andy Irvine and the readers at Andy’s World of Bass.